17th Day Budget Session at Vidhan Bhavan. 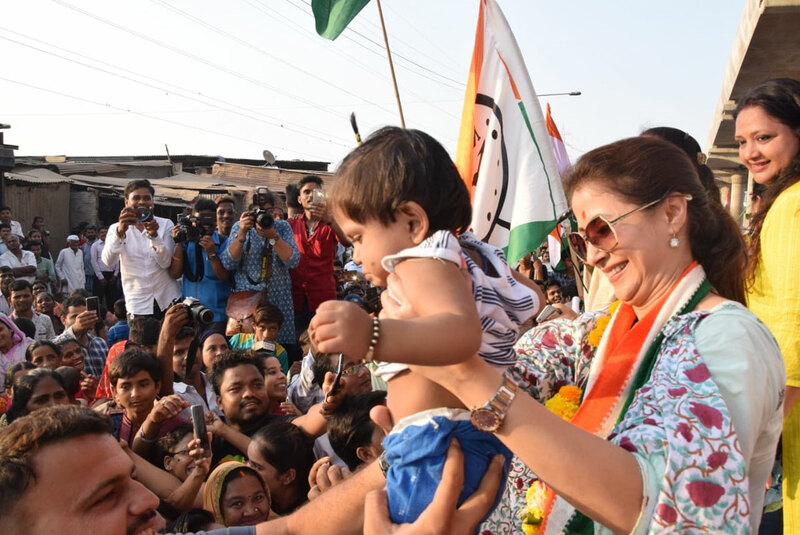 Mumbai North LS Congress-NCP Candidate Urmila Matondkar during her Campaign Rally. Description: Mumbai North LS Congress-NCP Candidate Urmila Matondkar during her Campaign Rally.